Pizza Making Lesson, learn how to make the perfect pizza! 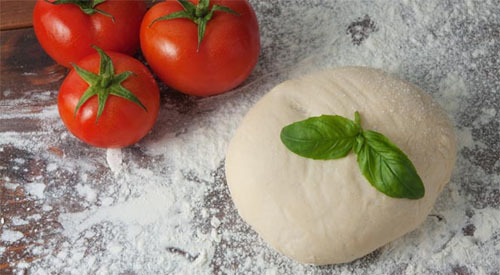 Learn to make real Italian pizza from an expert “pizzaiolo”. Our fun, hands-on Pizza Making Courses are held in a true Neapolitan pizzeria, near the old food market of San Lorenzo, in the heart of Florence. From making the mix, to baking a pizza in the oven, you’ll be given all the secrets needed to be able to prepare an authentic Neapolitan pizza. The classes are held in the morning, from 10 until 12, or in the afternoon from 4 to 6, every day of the week. Having finished working with the pizza chef, you sit down to eat lunch or dinner, enjoying the fresh pizzas you’ve just made, with wine or other drinks and coffee.